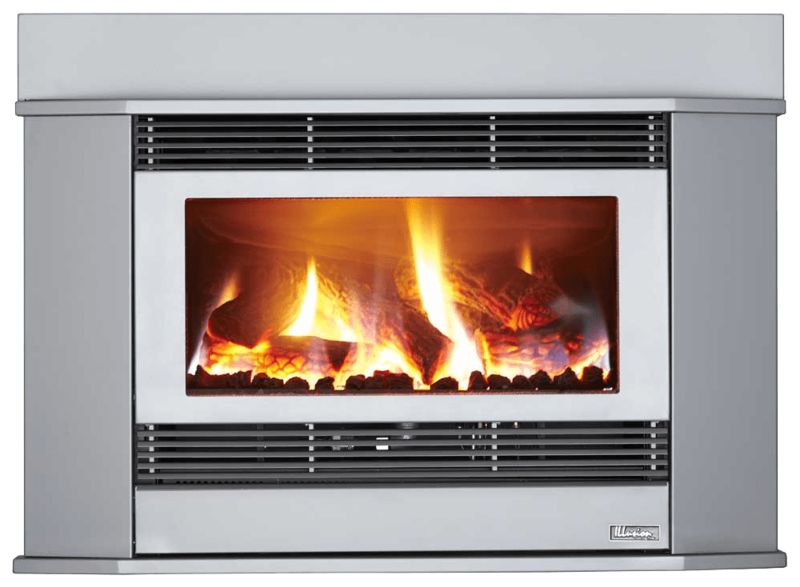 The Esprit 69 is the larger version of our fireplace insert models and offers the latest styling in gas log fires at a very affordable price. 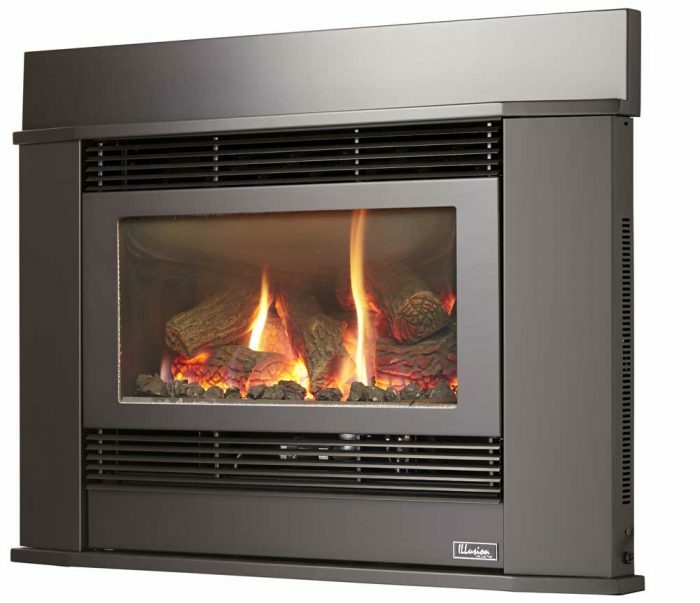 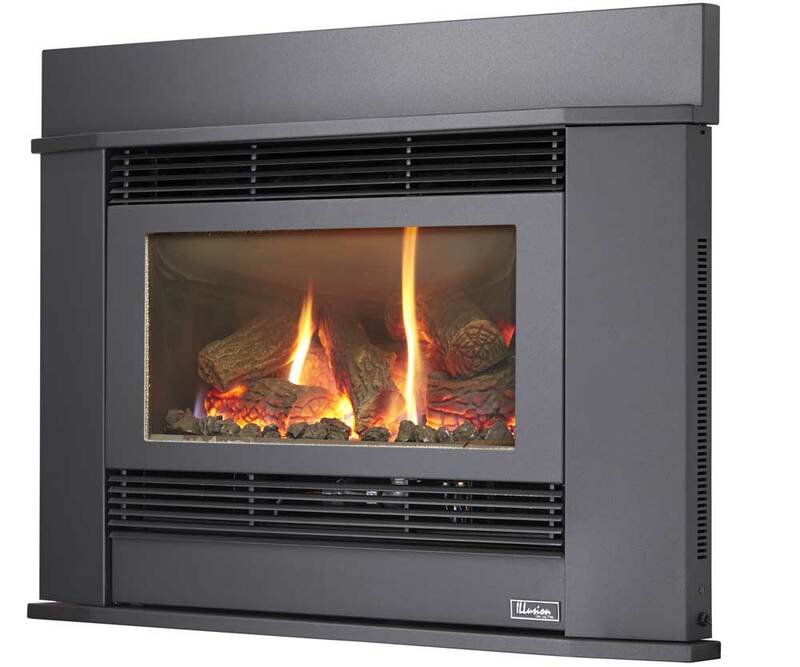 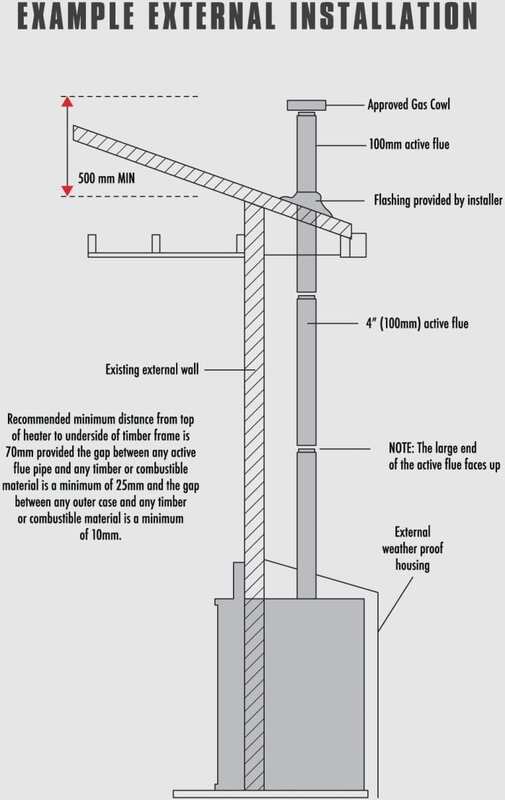 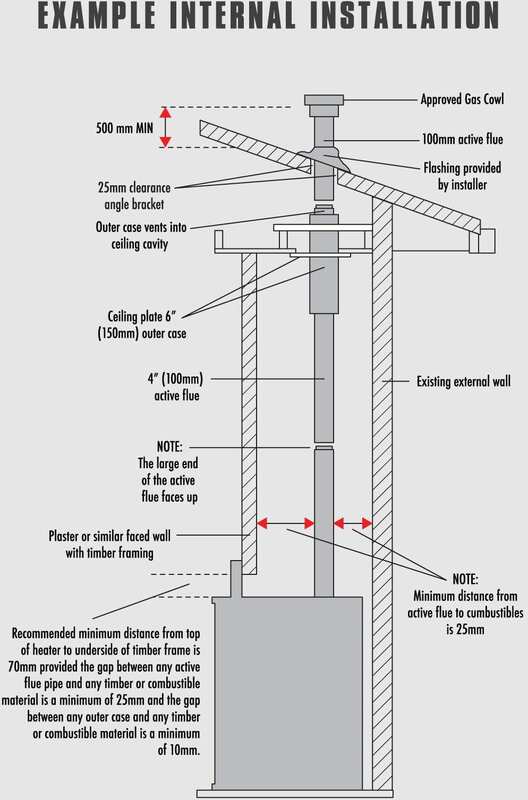 Made in Australia, the Esprit 69 can heat unto 150-180 Sq Meters and has the largest glass viewing area in its class. 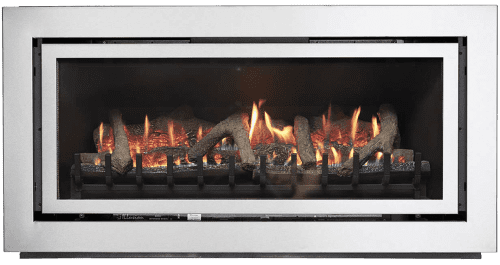 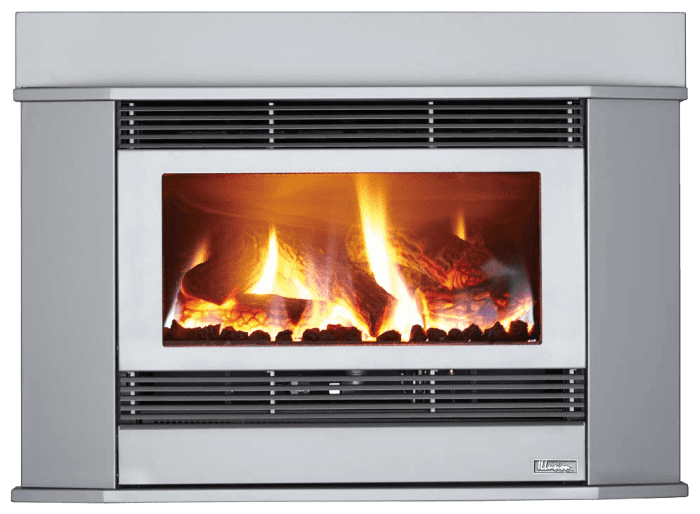 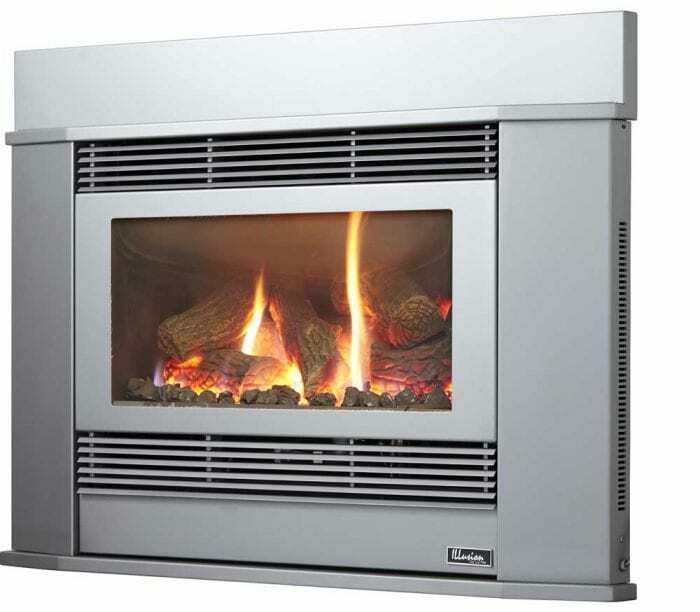 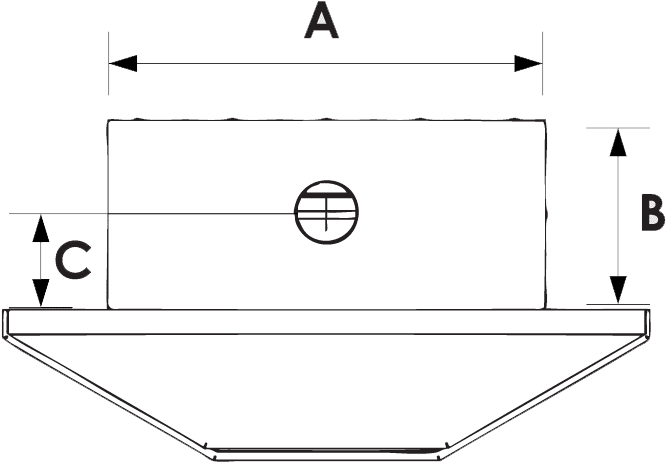 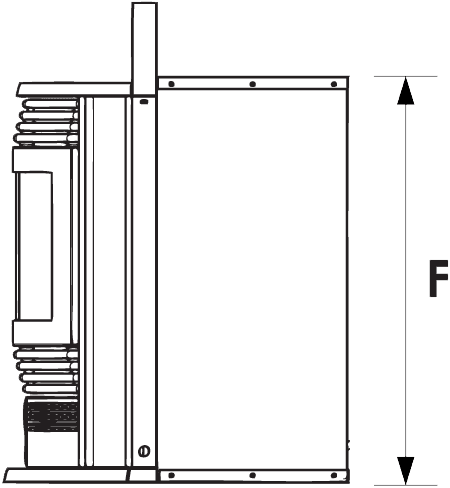 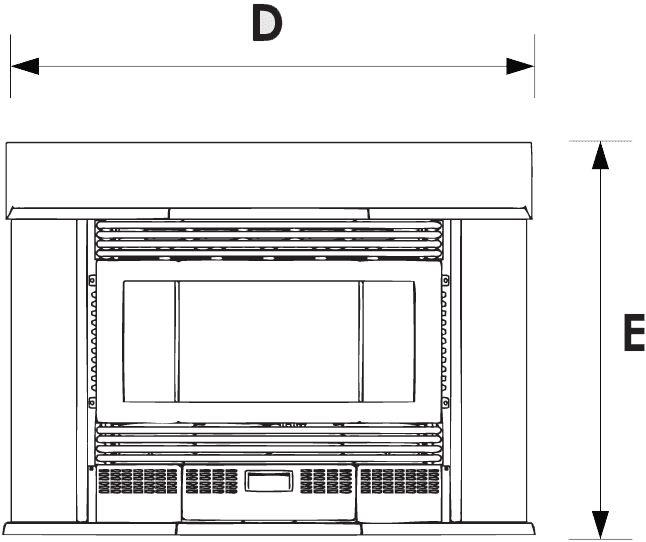 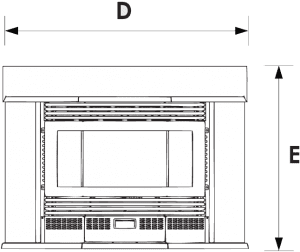 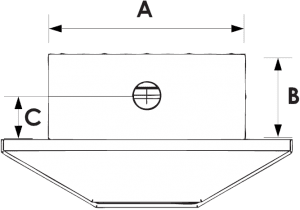 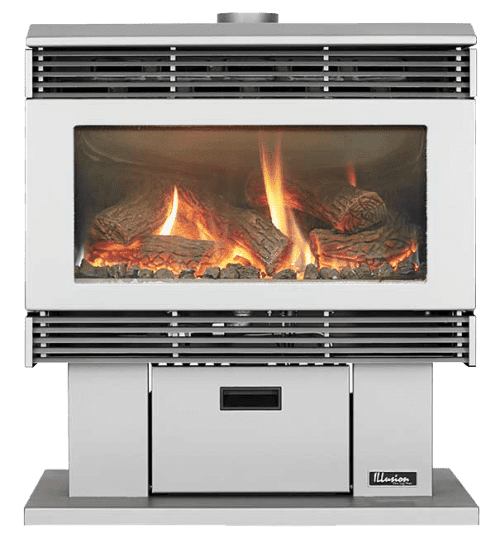 It also features a 3-speed twin barrel fan for superior performance, the same optional multi-function remote as the Esprit 62 and can be easily installed into an existing fireplace or through a plaster wall. Create all the warmth and ambience of a real log fire without the mess or fuss with the push of a button. 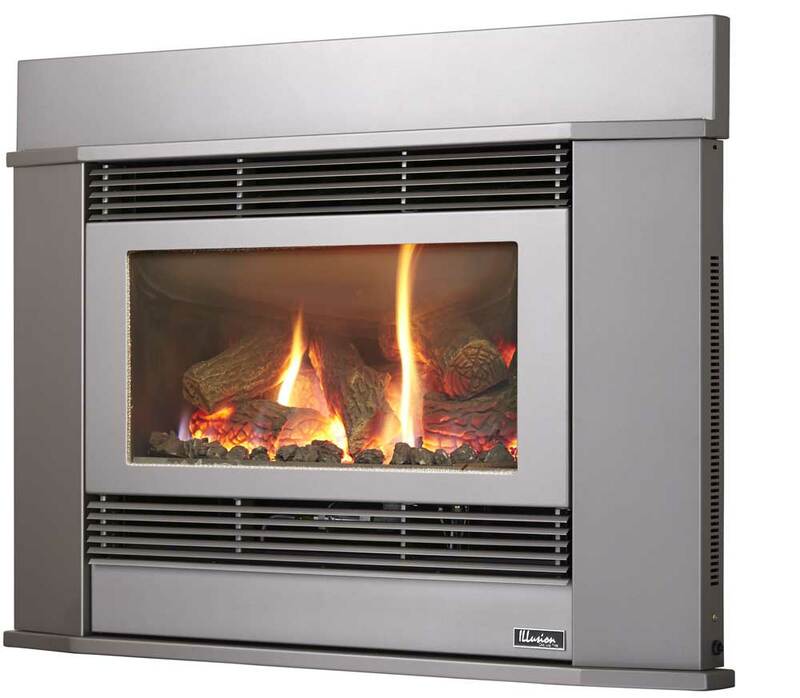 Available in 4 decorator colours, the Esprit 69 is the ultimate choice for the medium to a larger home.